Lenovo's ThinkPad X1 Carbon earned a five-star review. Will the 2019 model fare similarly? Lenovo upgrades its top-notch ThinkPad X1 Yoga and ThinkPad X1 Carbon business notebooks with 8th-gen Core processors, brighter displays, and improved audio. 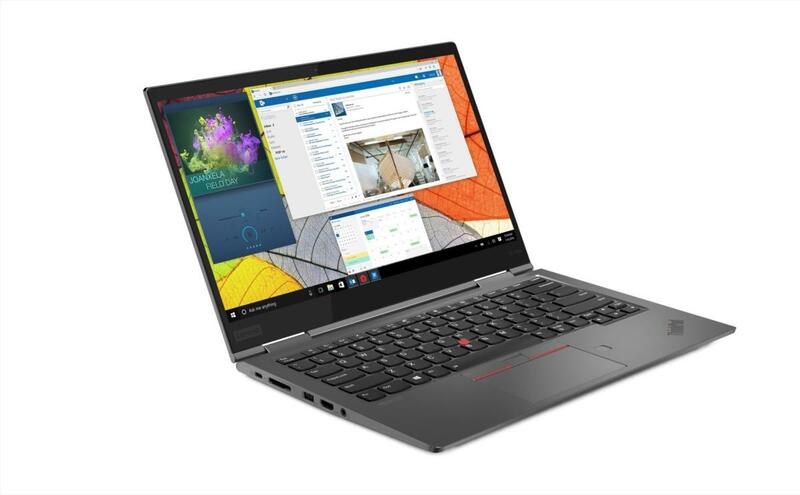 Lenovo’s ThinkPad X1 series, including the ThinkPad X1 Carbon and ThinkPad X1 Yoga, are already among the top business notebooks in their class. 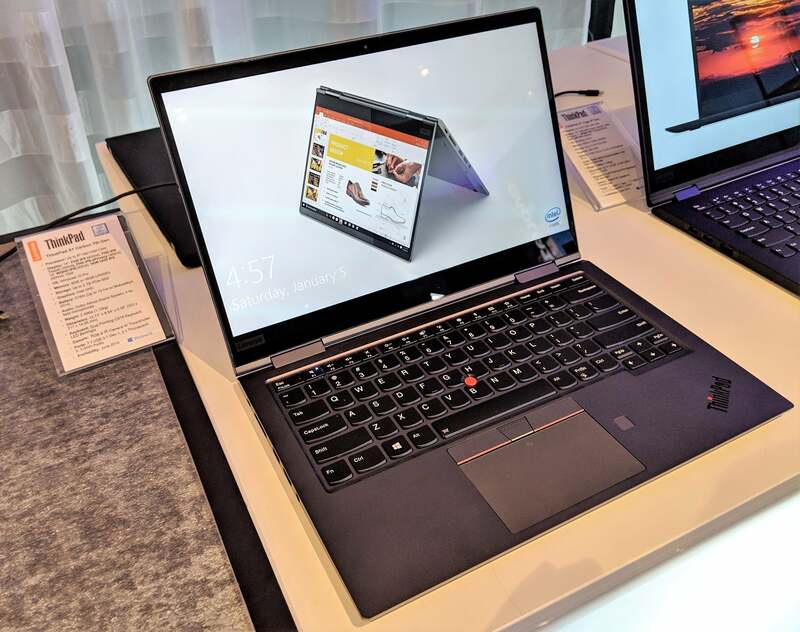 At CES 2019 in Las Vegas, Lenovo’s making its laptops thinner, lighter, and faster with the latest Intel "Whiskey Lake" Core processors. The Yoga gets an all-new aluminum chassis, too. 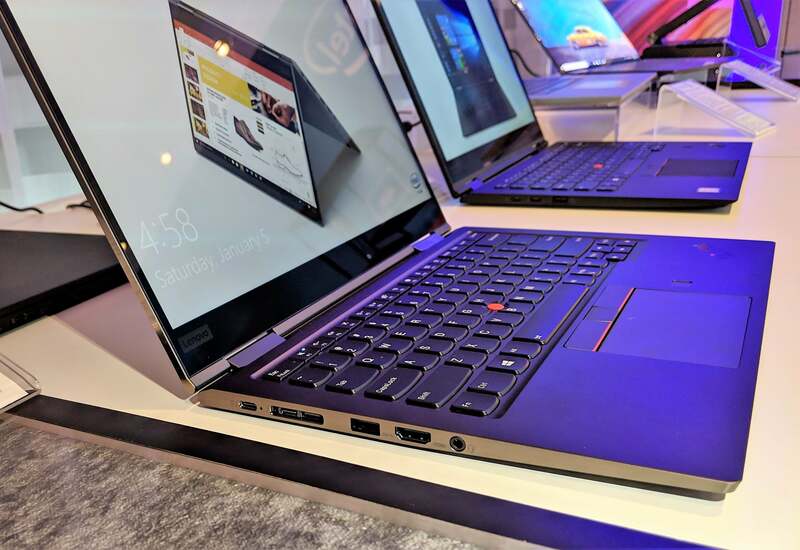 Lenovo’s ThinkPad X1 Carbon (7th Gen), also known as the Lenovo ThinkPad X1 Carbon (2019) will be priced at $1709.99 and up, and will begin shipping in June. 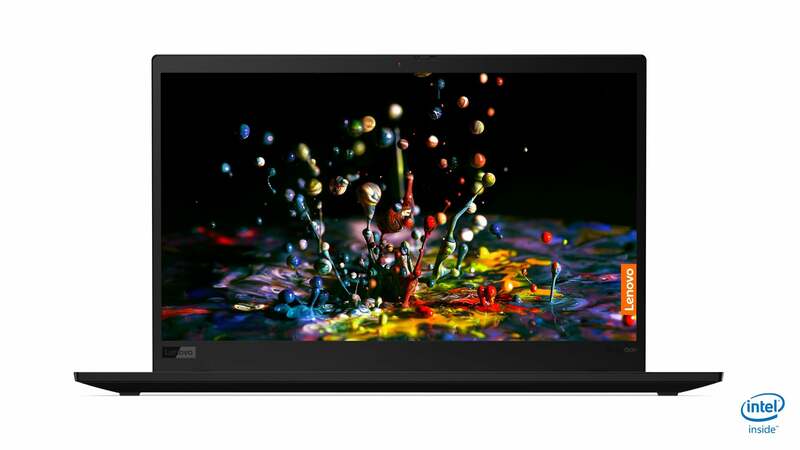 The ThinkPad X1 Yoga Convertible Notebook 4th Gen, or the 2019 edition, will be priced at $1929.99 and up, also shipping in June. As you might expect, both notebooks boast Intel’s 8th-generation Core chips—though Lenovo’s not saying what specific CPU architecture is included. One plus that’s common to both platforms is Lenovo’s continued commitment toward improving the display, with options that include both Dolby Vision and HDR400 certification, as well as 500 nit output on the 4K panel options and 400 nits on the 1080p displays. That’s much brighter than many laptop displays. Lenovo’s thinnest and lightest premium business notebook now sports a new woven carbon fiber finish, according to the company. 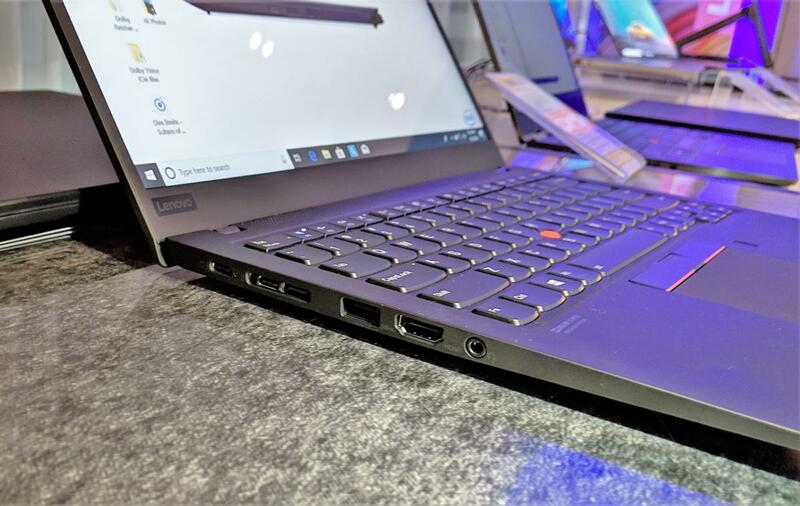 Though it doesn’t appear to be any lighter—it’s still about 2.5 pounds—Lenovo reports that it’s a bit thinner, at 14.95 mm at its narrowest point. Lenovo's ThinkPad X1 Carbon boasts a new carbon fiber finish. Some of the key features remain, including the ThinkShutter privacy shutter, which hides a new RGB and IR depth camera behind it. There’s four far-field mics for Cortana support, but now there’s also a four-speaker Dolby Atmos speaker system, too. With the upgraded display options, it sounds like Lenovo’s bringing a little understated pizzazz to the ThinkPad line. Lenovo’s pepped up its displays with 4K and HDR options. Remember, the ThinkPad X1 Carbon (6th Gen) earned a rare five-star review. We’ll be eager to see if the 7th-gen Carbon does the same. 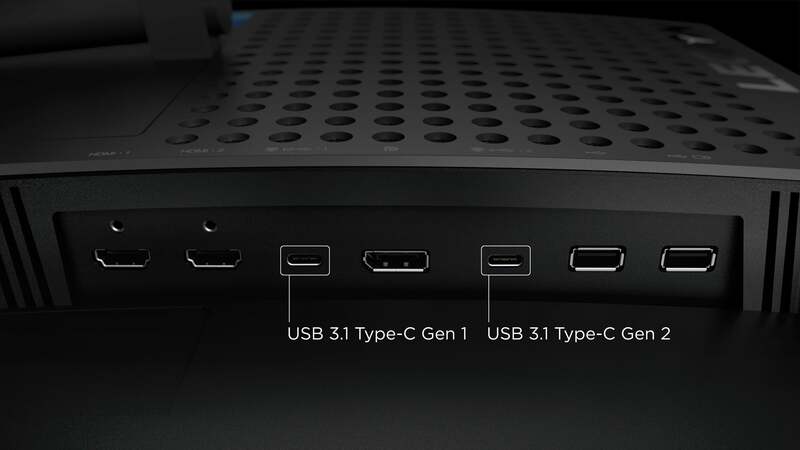 The port layout of the ThinkPad X1 Carbon includes a mixture of Type-C Thunderbolt-enabled ports as well as legacy Type A connections. The "squished" USB-C and Ethernet ports are primarily designed for Lenovo's docking station. While the ThinkPad X1 Carbon folds flat, the pricier ThinkPad X1 Yoga is a 360-degree convertible that can fold back into tent mode. Lenovo’s ThinkPad X1 Yoga (4th Gen). For the 2019 model, the key addition is subtraction; there’s a new precision-milled aluminum chassis that’s just 3.07 pounds. That’s about the same weight as the 3rd Gen X1 Yoga, but the footprint has shrunk by about half an inch in its length and width, and a couple of millimeters in thickness, too. This side shot shows off the X1 Yoga's ports, as well as the subtel elegance of the aluminum chassis. The aluminum presented engineering challenges near the edges to prevent dents and dings, which the company said it’s solved. Lenovo says that the Yoga’s bezels have shrunk as well, but by an undisclosed amount. 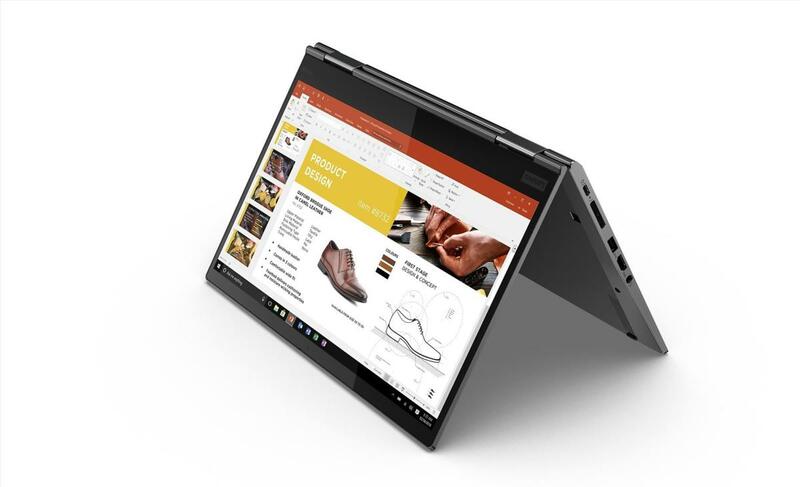 The Lenovo ThinkPad X1 Yoga (2019) offers a number of benefits, but tent mode is one of them. Lenovo integrated new Intel 8th-gen processors in the Yoga as well, but at press time we’re not sure of the exact models. Like the Thinkpad X1 Carbon, the Yoga also adds the RGB and IR camera with a ThinkShutter. There’s a new “iron grey” color as well. 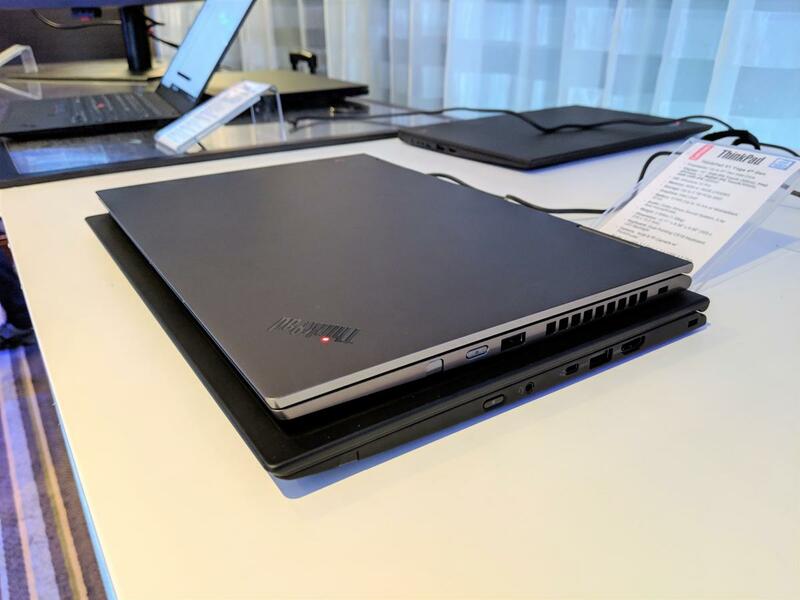 The Lenovo ThinkPad X1 Yoga (4th Gen), versus the 2018's 3rd Gen model. Note the difference in size. 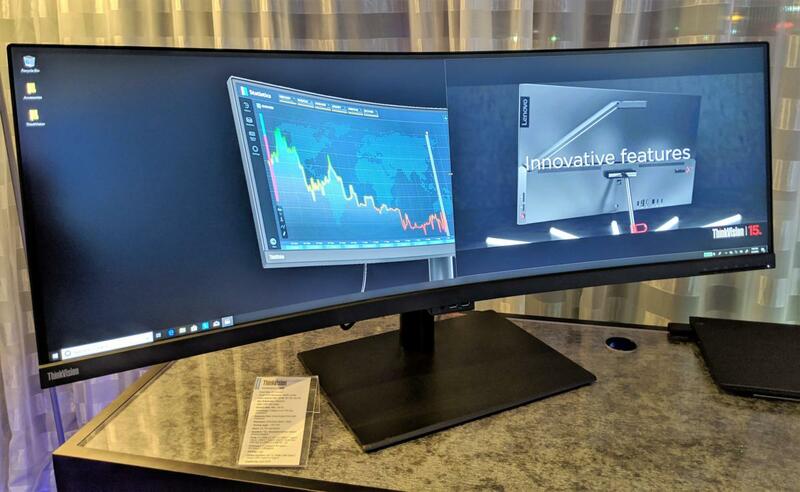 Finally, Lenovo’s also announcing the Lenovo ThinkVision P44W, a rather spectacular 43.4-inch superwide curved monitor that boasts both 3840x1200 resolution as well as a 144Hz refresh rate, a 4ms response time, HDR400, and AMD FreeSync. There’s even a detachable Harman Kardon speaker and picture-in-picture capability, allowing two video inputs to coincide on the same monitor. 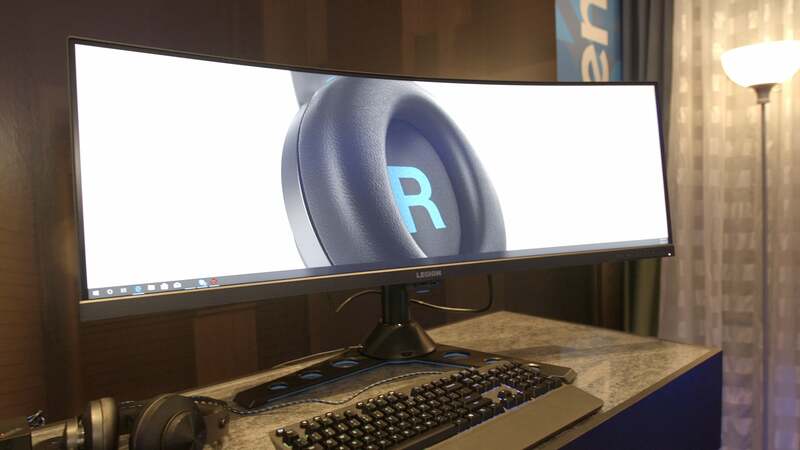 The massive 43.4-inch ThinkVision 44W fills your field of vision as well as the camera's frame. The ThinkVision P44W will ship in April for $1,299. A closeup of the Lenovo ThinkVision P44w’s ports.